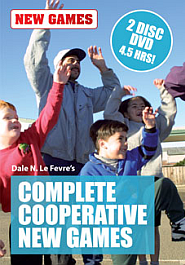 The revised version of Dale Le Fevre’s original New Games book. 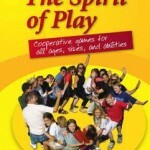 Besides having 40 of his favorite games and pictures from around the world, it’s the only book that has his personal story of how he got into doing New Games for a living and as a spiritual search. 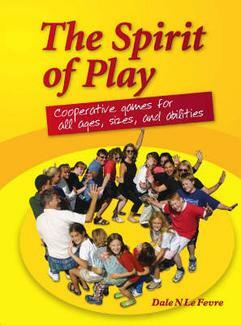 I LOVE New Games; the concept of cooperative play, the creativity, and the physical enjoyment of crazy activiites. 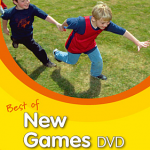 I have used New Games for years, as a Youth Minister, with teens, and more recently with a home school group of elementary school aged children. 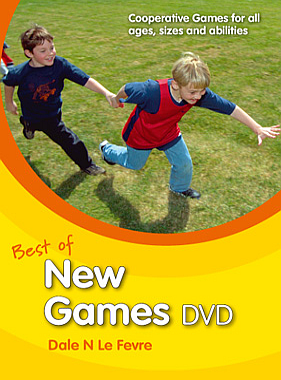 They all LOVED each and every game. So much fun! Keep up the good work.